That go-to dress. That statement jacket. That figure-flattering pants. 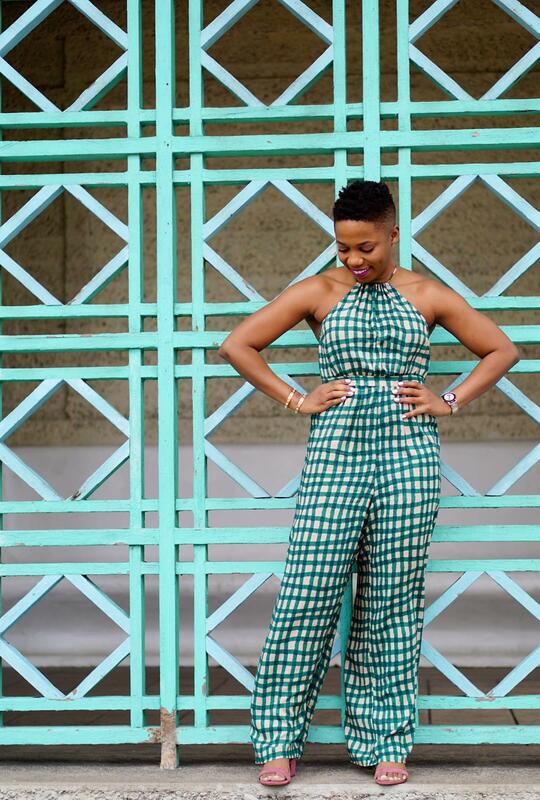 We all need those style warriors in our closets that make us feel our best everytime. For me? That’s anything with a halter neckline and a fit-and-flare silhouette. 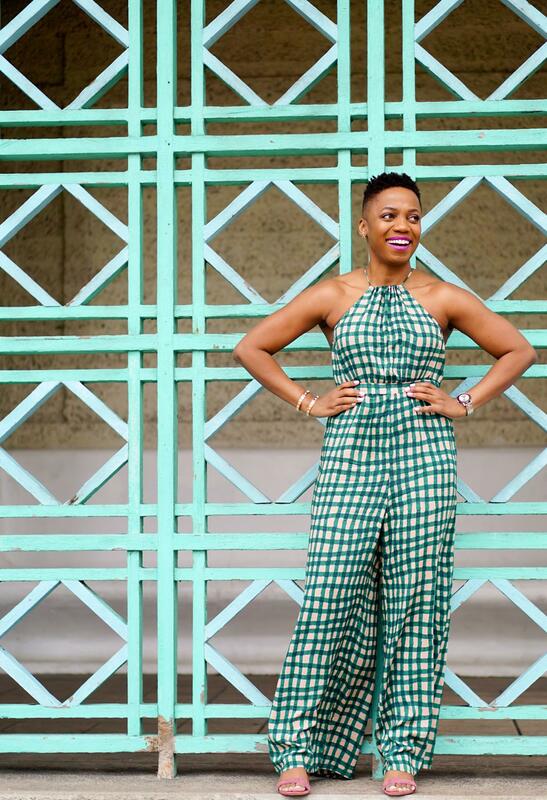 So, naturally, when I first glimpsed today’s featured jumpsuit, I knew I wanted it. 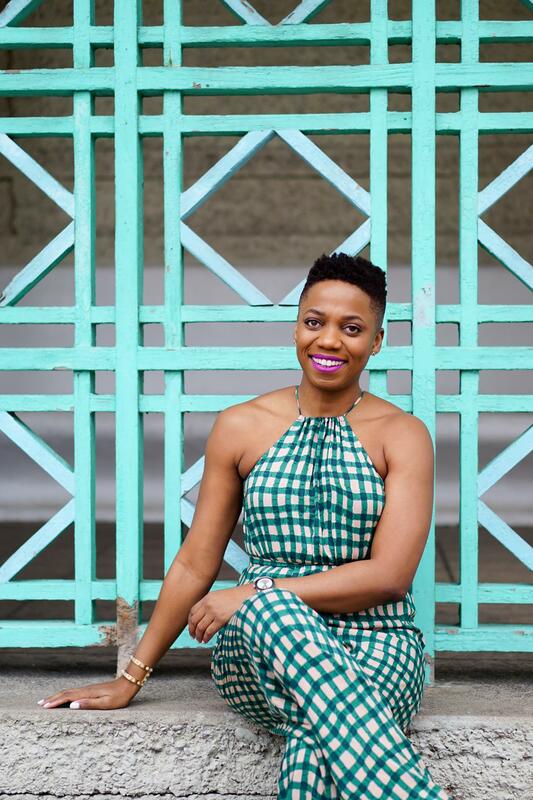 When I realized the Anthropologie checked wide-leg jumpsuit (shop it here) was by one of my favorite designers, Tracy Reese, I had to have it. 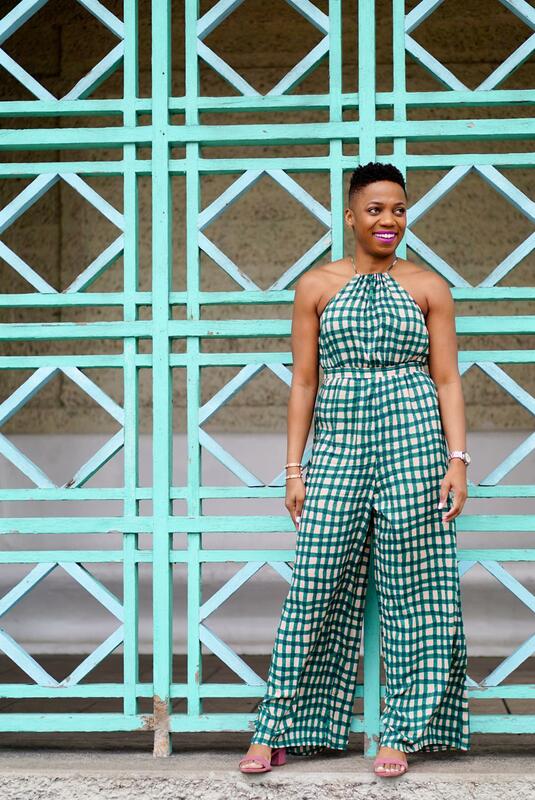 You may remember that I featured this jumpsuit in the post Gingham is Getting Dressed up this Spring. I walked into Anthropologie one day and received a 20% off coupon card, and that was just the nudge I needed to finally order this stunning one piece. 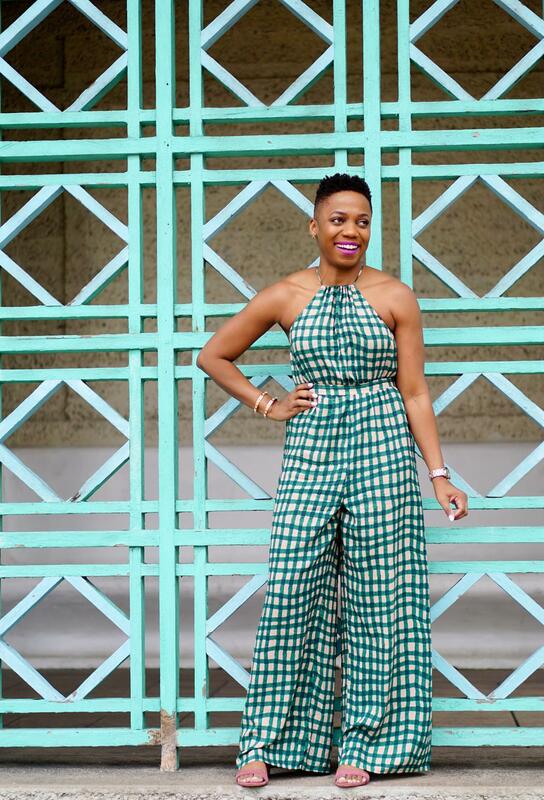 The jumpsuit has a silhouette that many would find flattering. For we pear-shaped gals though? It’s perfect! It highlights the smallest part of our bodies and beautifully flows over the hips. I’m typically a size 4 on top and 6-8 on the bottom, and I got this in a size small, which fits fabulously. What’s your go-to style for feeling fabulous? Have a wonderful weekend! Halter tops are my eternal heroes.